The Winning Habits of Steve Jobs provides a glimpse into the successful attributes of this remarkable icon of the technology industry. Often characterized as one of the founders of the personal-computer revolution, Steve Jobs displayed distinct habits and behaviors of entrepreneurship that were the foundations of his success. Of note, the vast majority of books that describe Jobs’s success emphasize what he did in terms of dates, events, start-ups, and product launches. Other books discuss lessons learned, but they rarely address the approach of how to apply these insights. This book is different. Rather than focusing on a chronology of biographical events, this book will delve into an exploration of the how behind Jobs’s remarkable success. It provides the perspective that Steve designed his personal life to optimize many aspects of entrepreneurship by creating and sustaining successful habits that were aligned with his core values. These core habits supported his long-term goal of becoming the preeminent technology entrepreneur of his time. 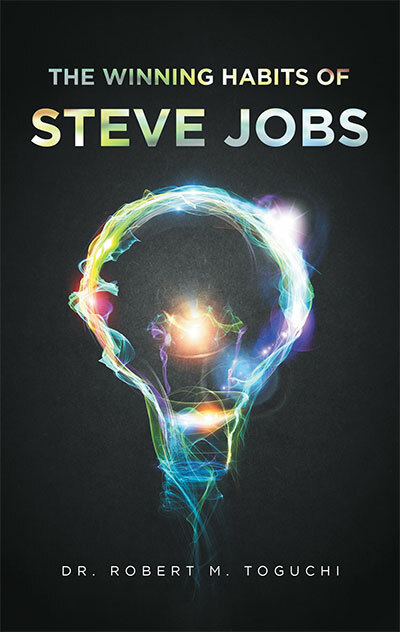 Beyond the habits of Steve Jobs, this book also innovates by comparing these remarkable habits with those of entrepreneurs Jeff Bezos, Mark Cuban, Elon Musk, Bill Gates, Mark Zuckerberg, Warren Buffett, and Larry Ellison. Copyright © 2017. Dr. Robert M. Toguchi. All rights reserved.